Courtesy of Dale J Rubinkam, Keller Williams Real Estate-Blue Bell. 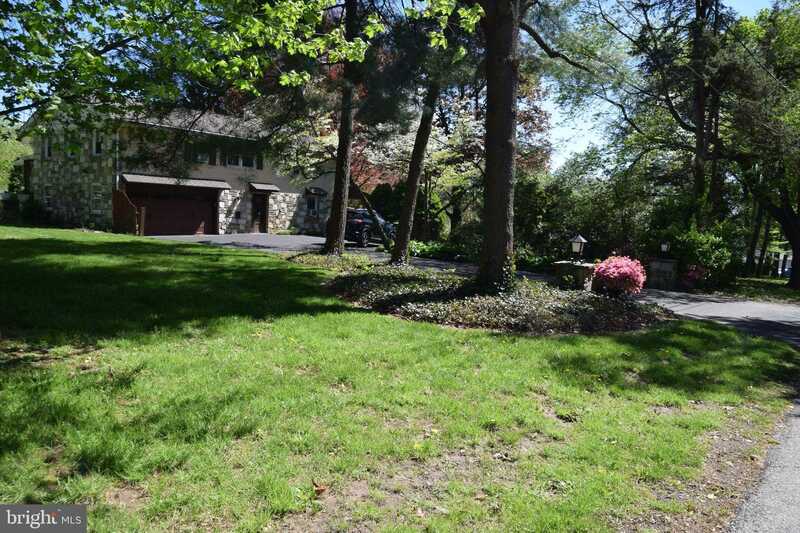 Minutes from the Septa Train and 309/Tpk Entrance Mature Trees on Lot, private driveway with attached 2 car garage. Welcome to Elliger Park in Fort Washington. This 3,260 sq ft, 4 bedroom beauty is ready for your family. Ambler and Maple Glenn are near by for your shopping pleasure. Living Rm, Dining Rm and kitchen with eat-in area on main floor. Around the corner is the Family room with fireplace looking out onto the Patio/porch. On the upper level you have 4 bedrooms and two baths. Just in time to be settled in and enjoy the outdoor living this property affords. A family’s paradise hidden in plain site.